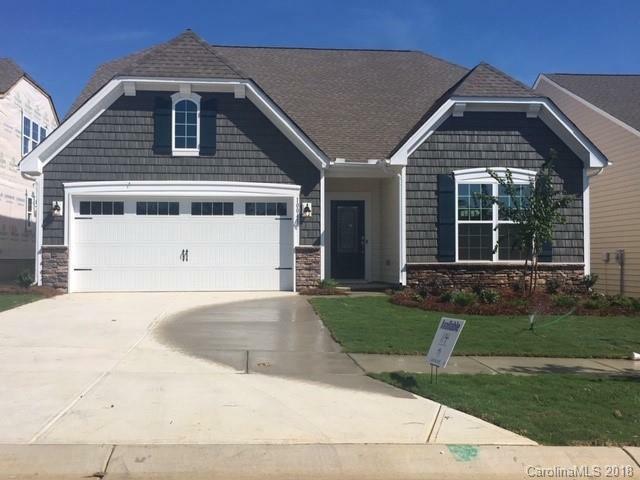 Just a little bit away from the lake you will find a great new construction neighborhood in Steele Creek called Chateau. 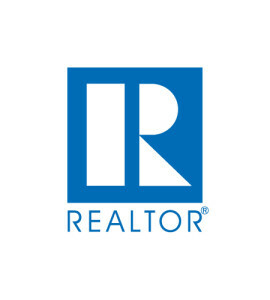 These moderately priced homes are surrounded by natural areas, but are also close to all of the shopping and dining options you need. Nearby highway access connects you to major employers, sporting events, amusement parks, and Charlotte Douglas International Airport. Chateau is located off of Smith Road walking distance to River Gate Elementary School. 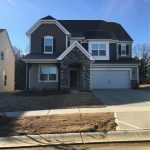 The neighborhood is just off Steele Creek/160 and Hamilton Road close to Rivergate shopping center, Charlotte Premium Outlets, Walker Branch Greenway, and McDowell Nature Preserve. There are also nearby public access points for lake living on Lake Wylie. Home builder Lennar is offering two and three story single family homes in Chateau from the $260’s. Homes have between 2,205 and 4,734 square feet of living space including 4 to 6 bedrooms and 2.5 to 5.5 bathrooms. 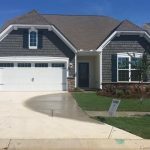 There are 13 plans to choose from in two sections called Traditions and Enclave. Homes have open concept floor plans, sumptuous owner’s suites, second floor laundry facilities. There are quick move-in homes available or you can design your home from the ground up. The neighborhood at Chateau offers a peaceful retreat that includes amenities to entertain residents of all ages. The clubhouse, fitness center, outdoor swimming pool, tennis courts, and playground serve residents and provide opportunities for connection and community building. 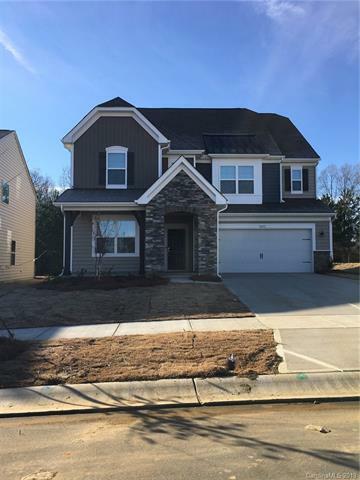 To schedule a private tour of homes in Chateau or other neighborhoods in the Lake Wylie area, give us a call at 803-831-8588 or take a look at our website.